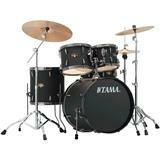 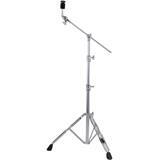 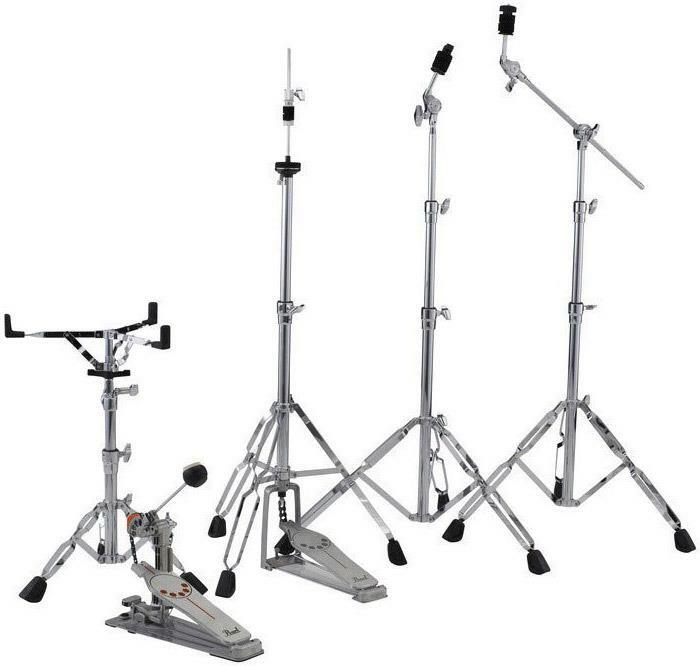 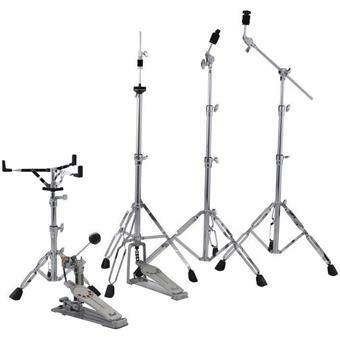 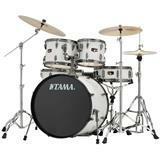 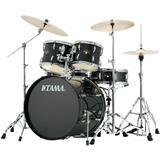 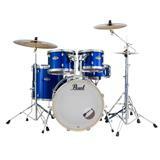 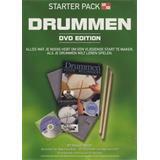 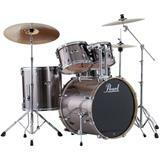 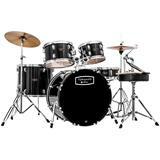 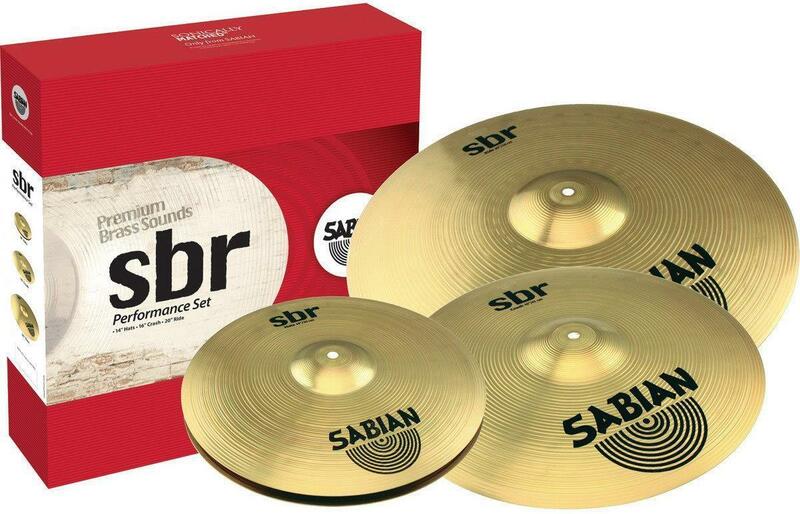 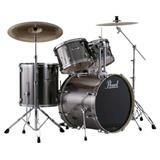 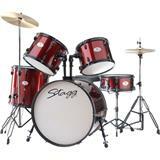 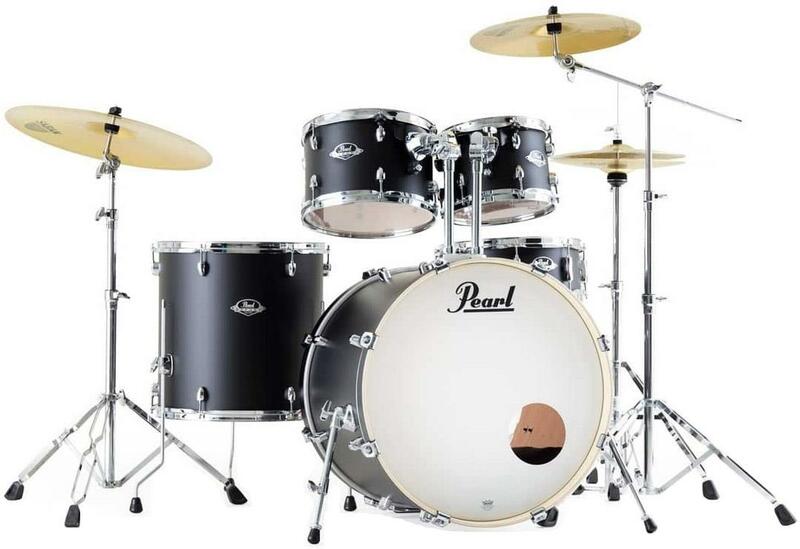 The kit that spawned a thousand drumming legends is back for a new generation. 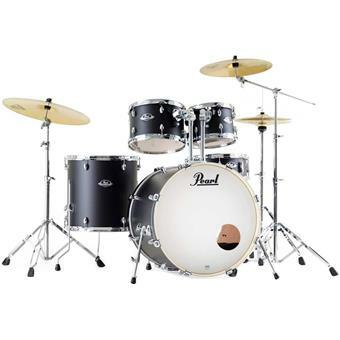 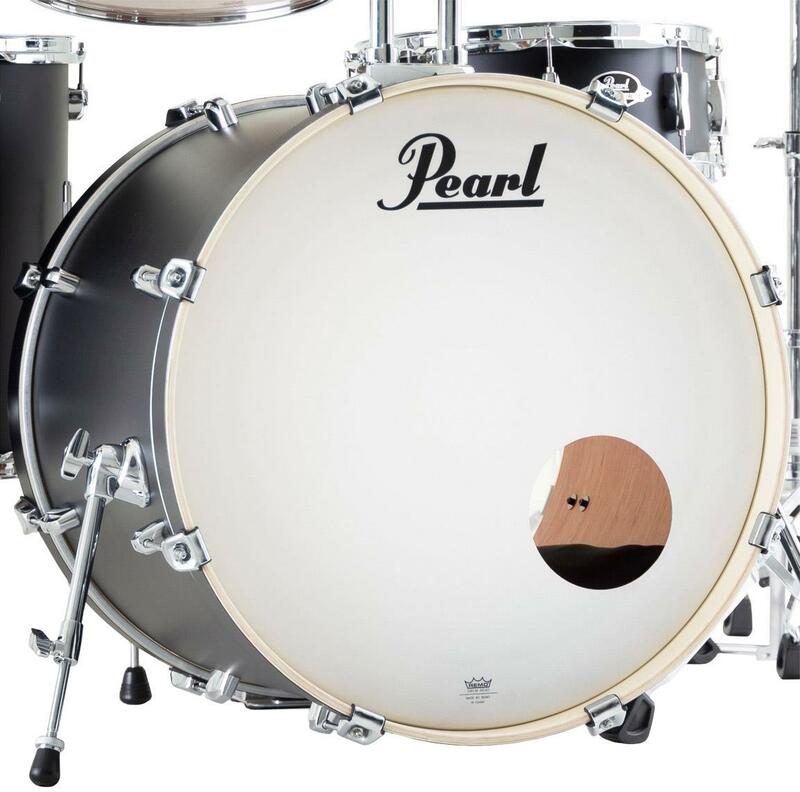 Available in wrapped or lacquer finishes, Pearl's new Export is built stronger than ever to give the student drummer's lifetime of play a strong beginning. 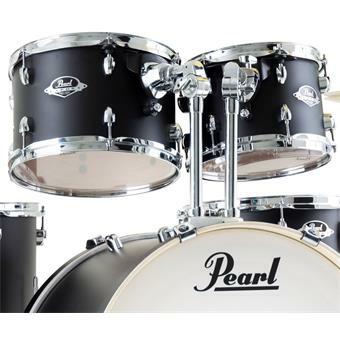 After 30 years of being the #1 Selling drum set in the world, Export Series is still the name every drummer knows. 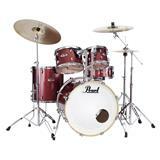 Having jumpstarted thousands of drumming careers by bringing quality and value into one package, today's Export continues to build legends. 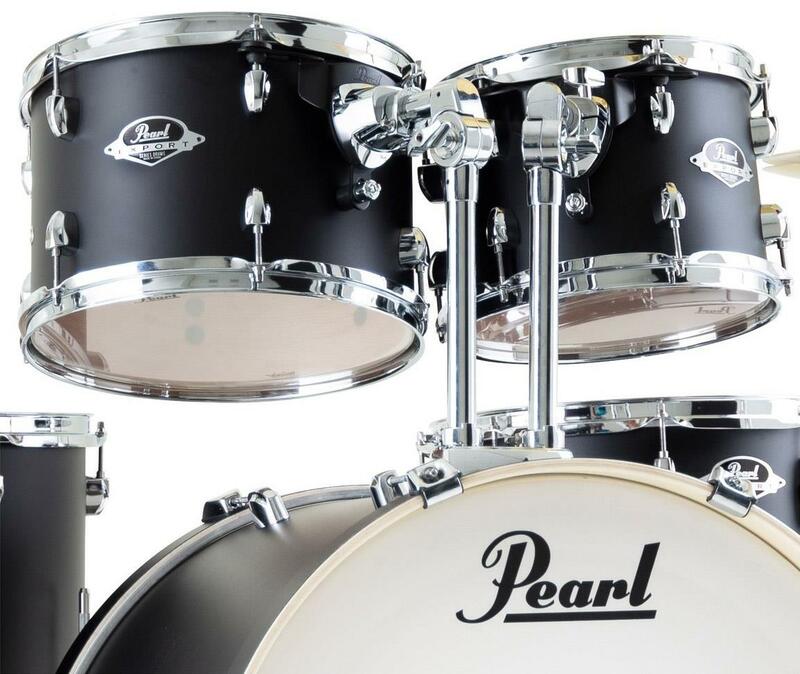 With features like Reference-inspired shell composition, a choice of wrap (EXX) or high gloss lacquer (EXL) finish, and our unbeatable 830 Series hardware package, Export is ready to fuel the fire for future drumming icons. 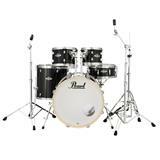 Pearl's Opti-Loc Mounting System's three-way attachment design utilizes rubber isloators at two tuning points and another at one of the drum's two air vents. 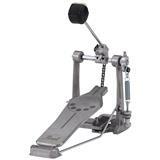 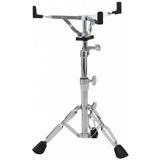 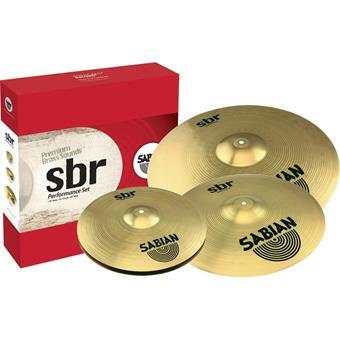 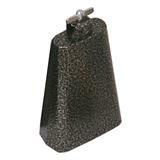 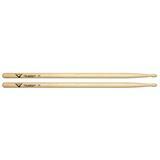 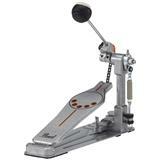 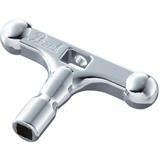 This creates maximum sustain and resonance while providing wobble-free performance.